The Third Annual “Pride Lights the Night” event on Lincoln Road, Miami Beach happened MONDAY, APRIL 1, 7:00PM with a great crowd for a signature Miami Beach Pride Week Event. The New World Symphony played the Beatles on January 30, 2019 on the iconic 1111 building on Lincoln Road to commemorate the Beatles last concert 50 years ago on the rooftop of Abbey Road Studios. Food hall fever comes to Miami Beach’s Lincoln Road. The Lincoln Eatery marks the arrival of one of the 21st century’s biggest global culinary trends – the modern food hall – on Miami Beach. 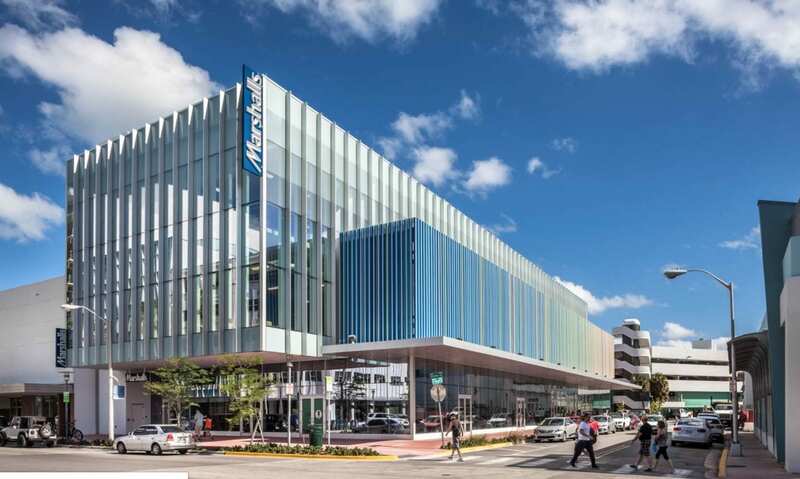 Lincoln Road is where Miami comes together – to shop, to dine, to celebrate. With over 200 designer boutiques, local merchants, national retail stores, and an outstanding selection of fine restaurants and bars there is something for everyone to enjoy. 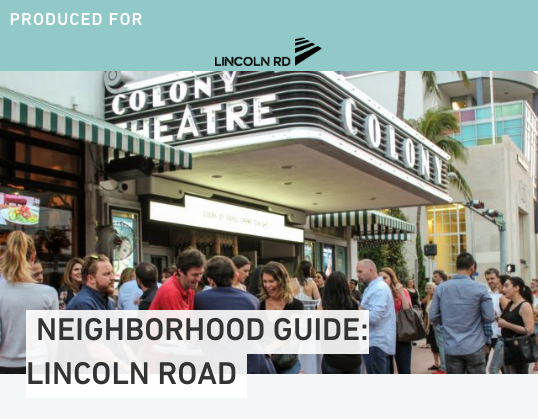 Lincoln Road is also home to the newly restored Colony Theatre, the architecturally acclaimed 1111 Lincoln Road complex, the stunning New World Center concert hall, Regal Cinema’s state-of-the-art multiplex, ArtCenter/South Florida, and much more. Lincoln Road is the country’s second pedestrian district ever created. Every block is full of history and culture that reflect Miami’s evolution since 1912. There’s a mix of architectural designs all over the area, theater, art studios, restaurants for every craving and mood and community activities both locals and visitors can enjoy all year long. Walk, eat, observe and participate. The New Tropic has a great guide to things to do – check it out.